Have you read Apple's posted message or their iPhone battery fiasco? 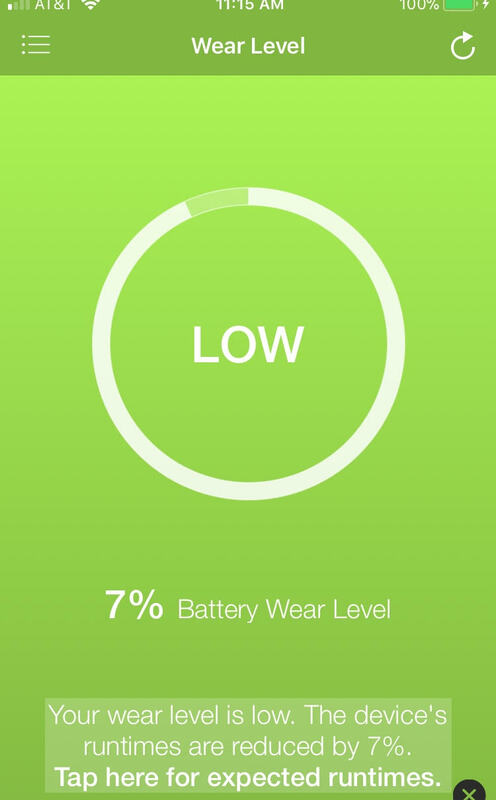 They'll be offering $29 parts/labor battery swap and adding richer iOS tools for users to determine battery health. Apple should've erred on the side of informing customers and letting them decide (when necessary) between a new phone and new battery. Why didn't that happen? BTW, I've tested several 3rd party tools this week to assess my own 6s... still has some life left. At Trestle Networks, we keep our our Managed Security and Managed WiFi (powered by Mojo Networks) customers fully informed of detected performance issues and response options that fit their budgets and needs. No games. No deception. Just good business. Contact me to learn more and sign up for trestleNEWS at www.trestlenetworks.com to receive these daily posts.